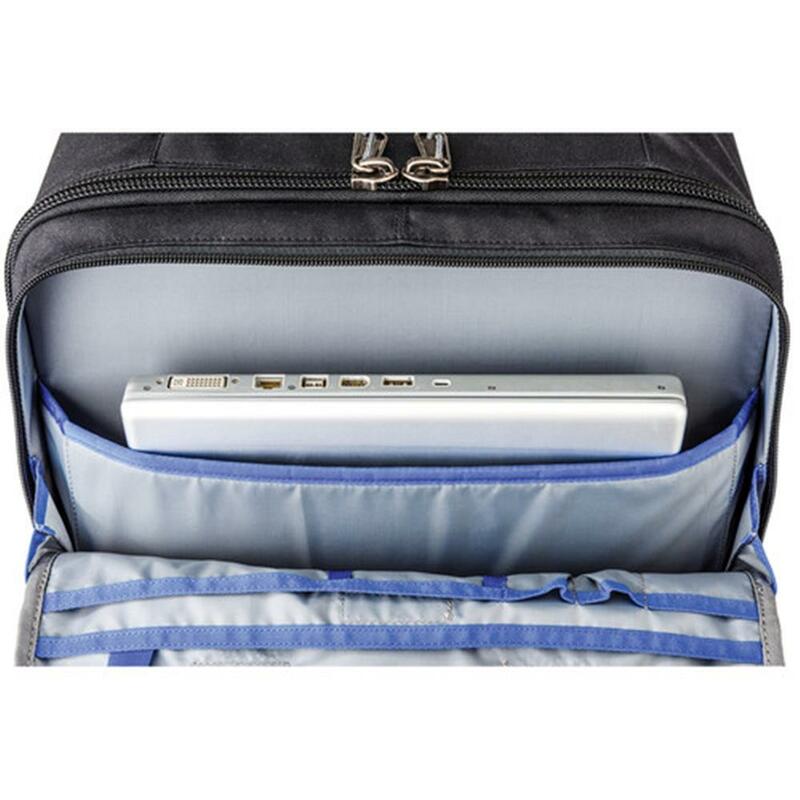 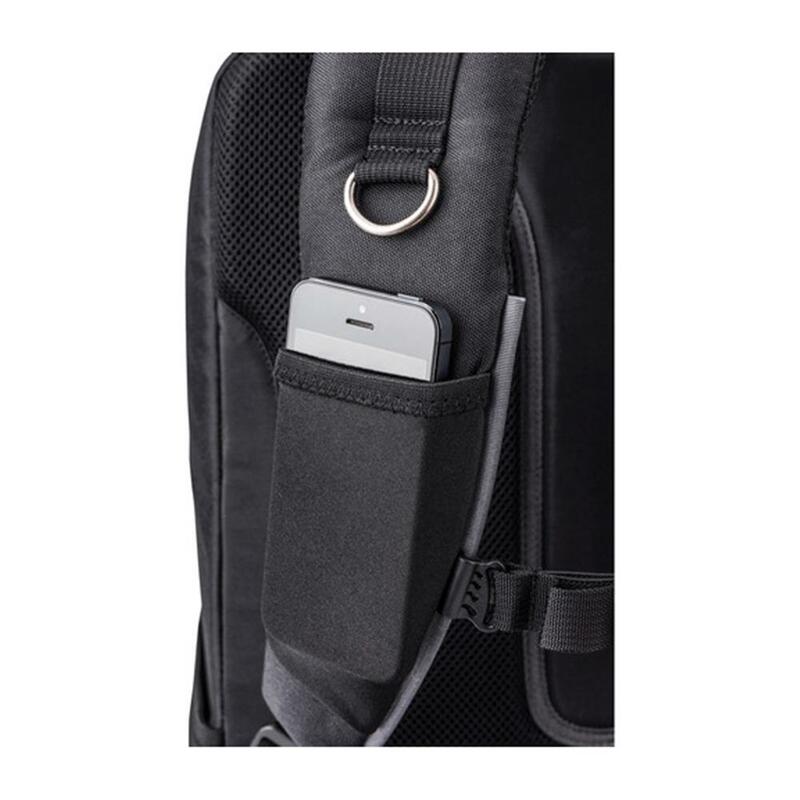 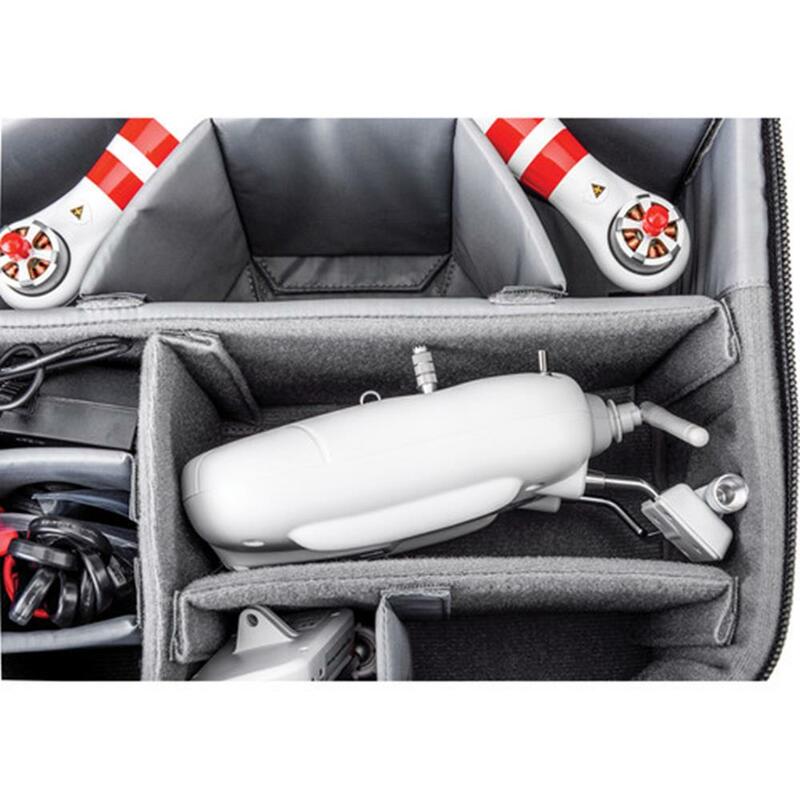 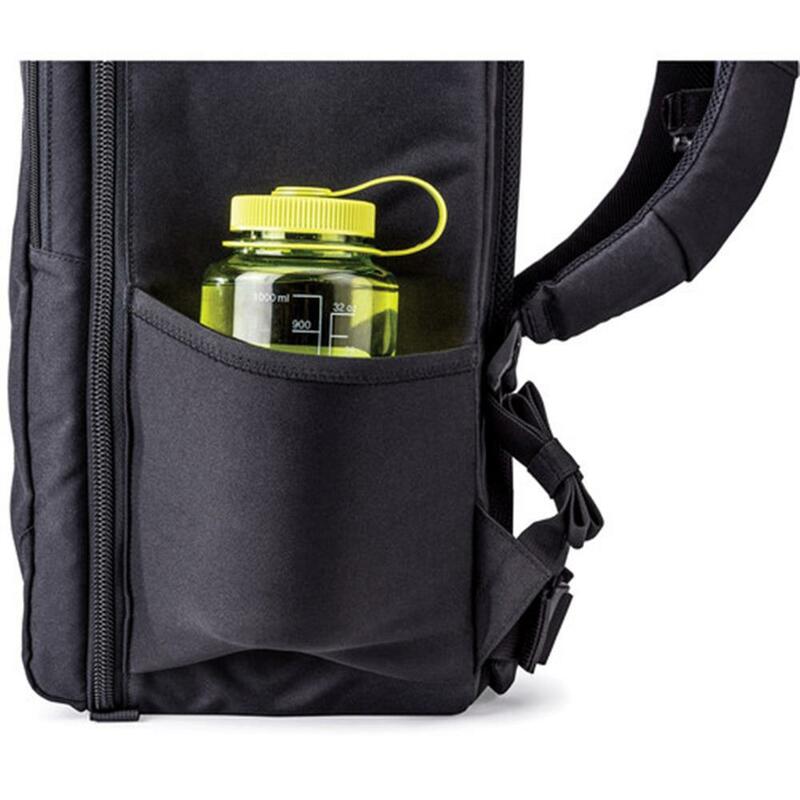 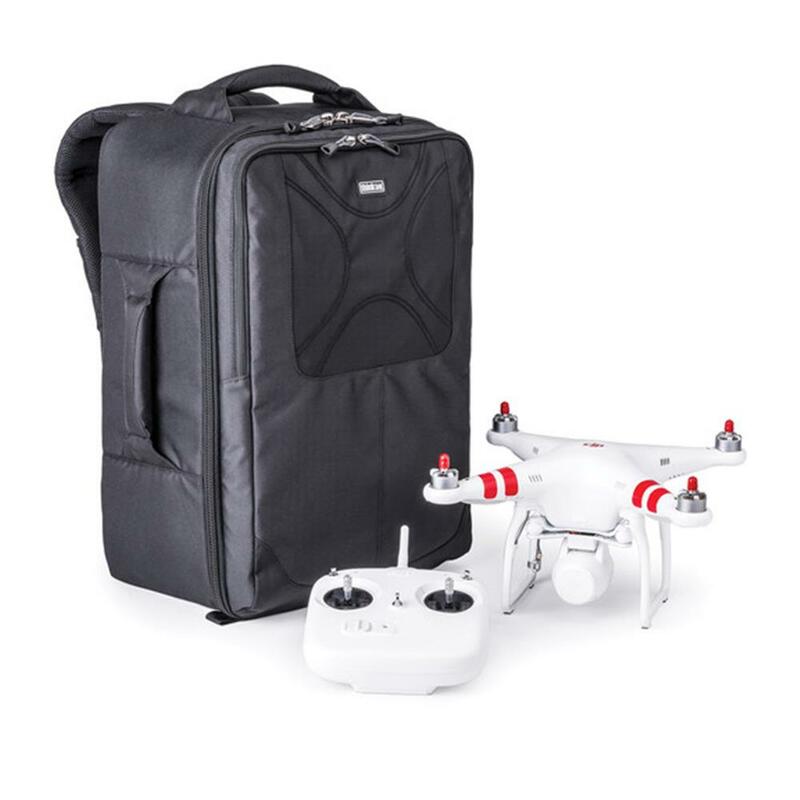 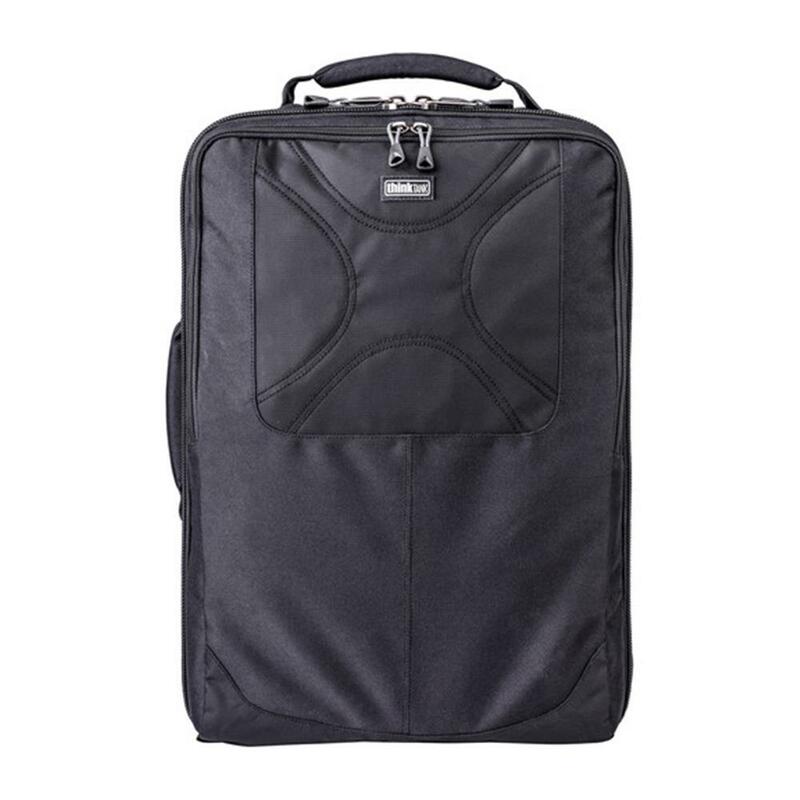 Backpack specifically designed for the DJI Inspire Quadcopter. 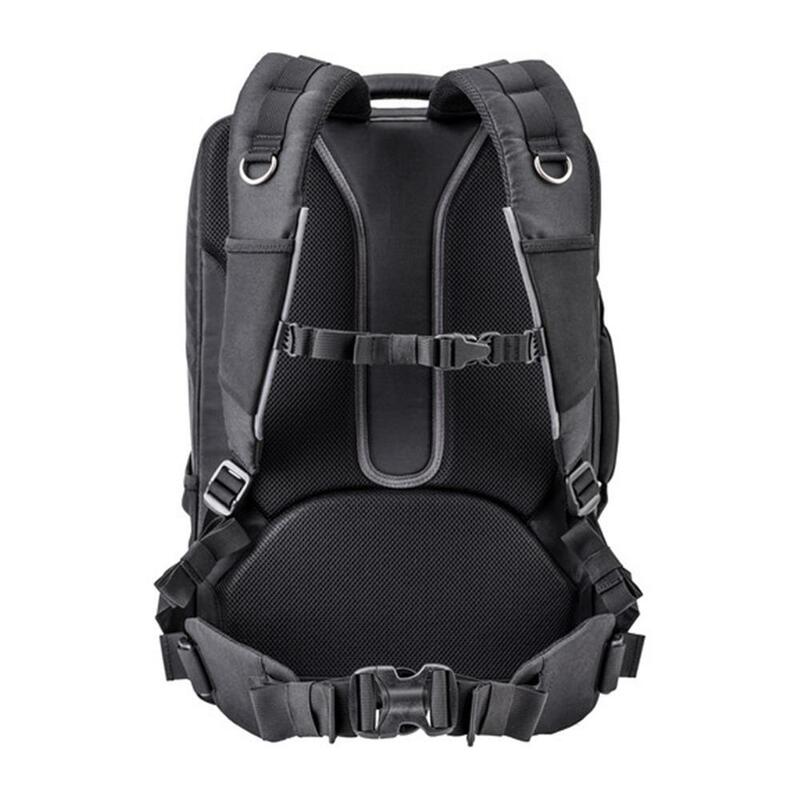 Comfortable backpack straps and lumbar support enable you to go farther into the field to get "the shot." 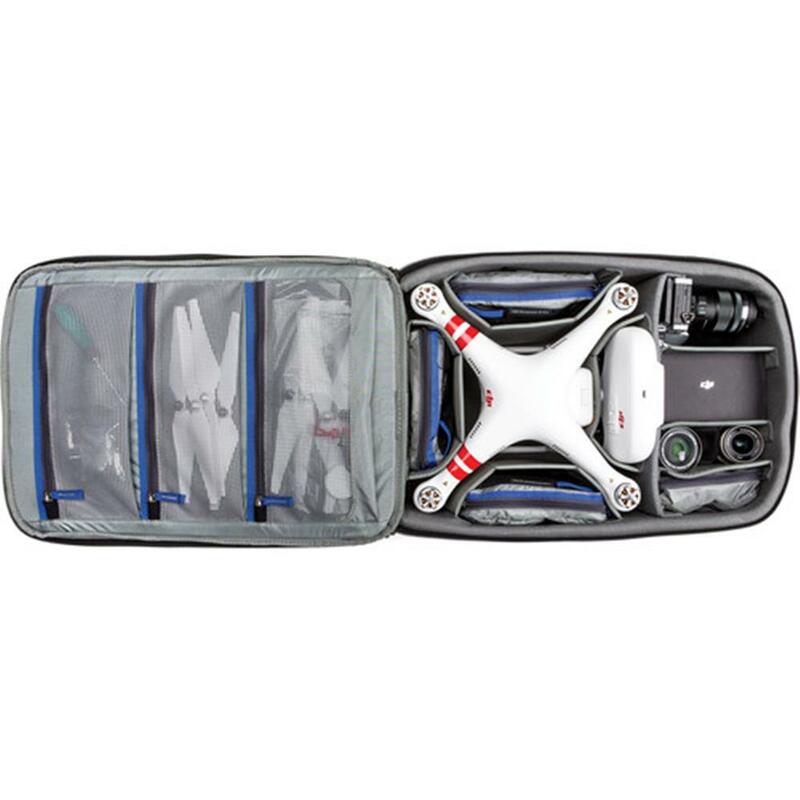 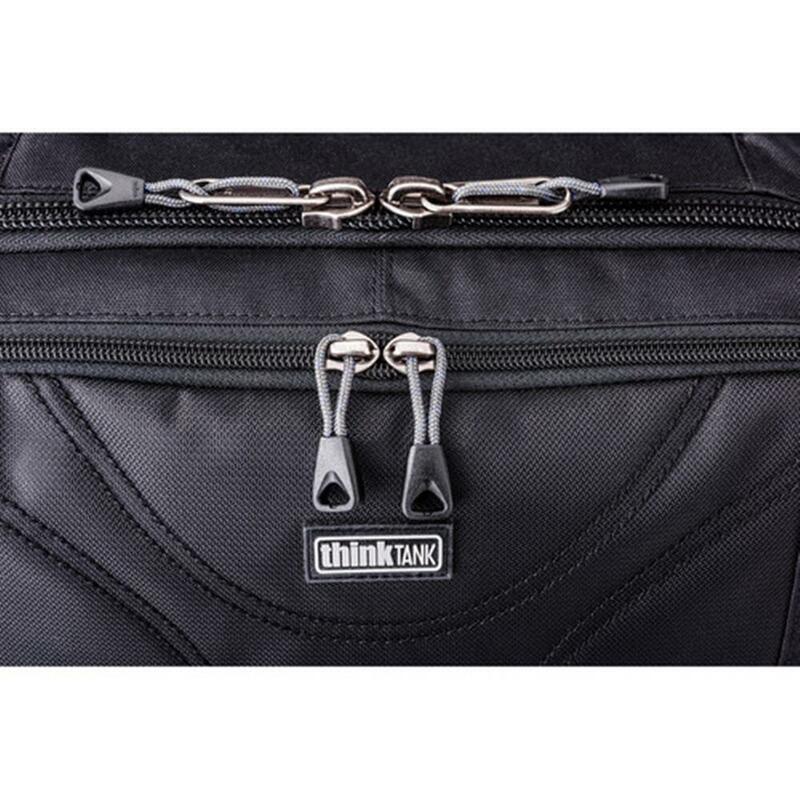 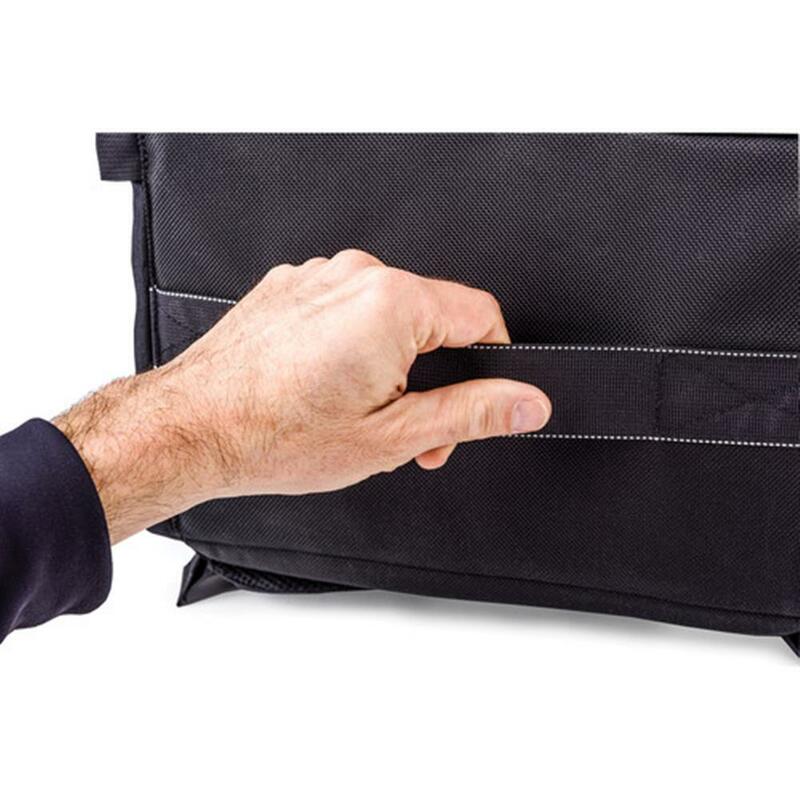 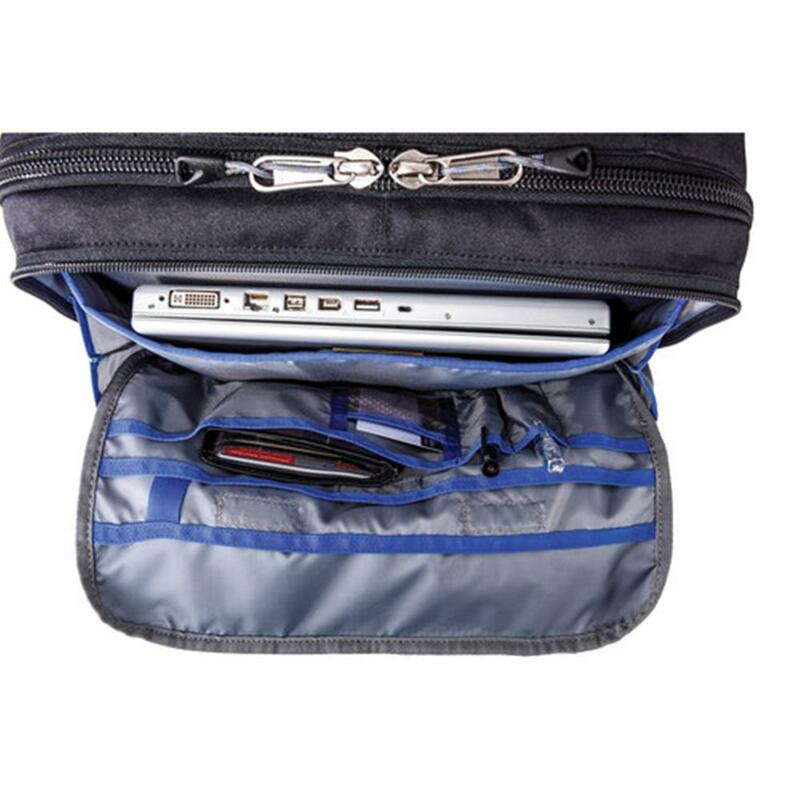 A customizable divider set protects your quadcopter and allows plenty of space for essential accessories.